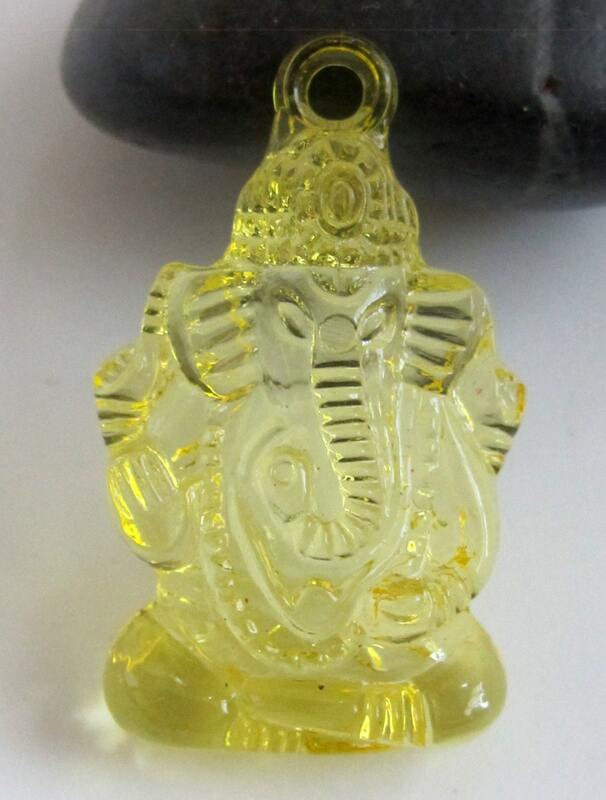 This listing is for 2 pieces of - Hindu God Ganesha acrylic charm pendant . Light weight. Images may appear enlarged. Kindly refer to size as mentioned above . Please note that this listing is for 2 pieces only .